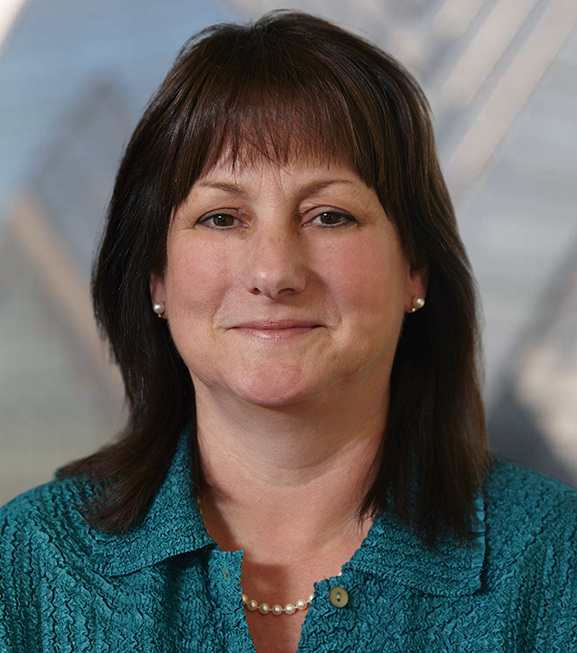 Karen serves as a trader for Clark Capital’s fixed income strategies; she joined the firm in 2010. Karen has over 30 years’ experience in the industry after beginning her career in 1985 with Tucker Anthony and R.L. Day, Inc. She has served as VP, Operations Manager for Grant Williams and holds a BS in Business Administration with a Finance Concentration from the University of Delaware. She holds FINRA licenses 7, 53 and 63.